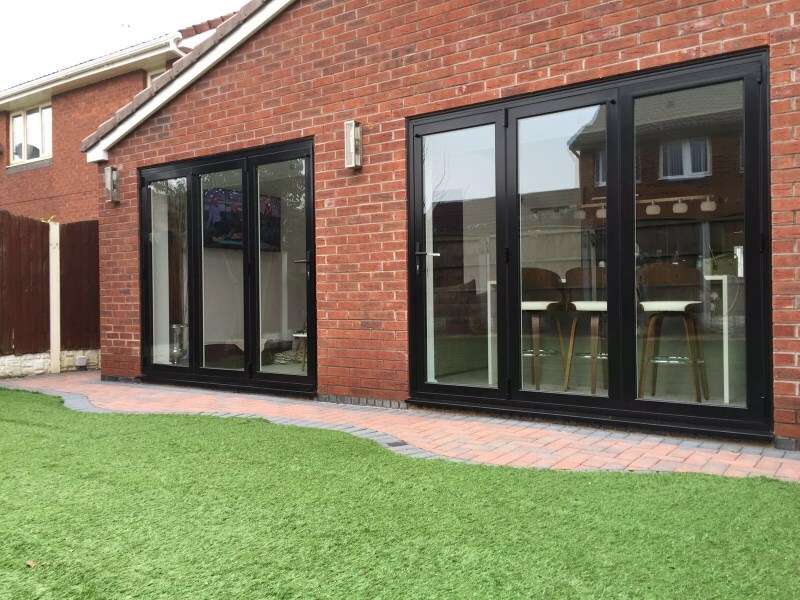 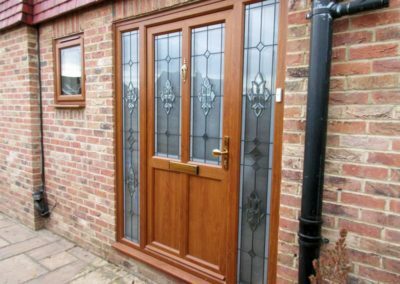 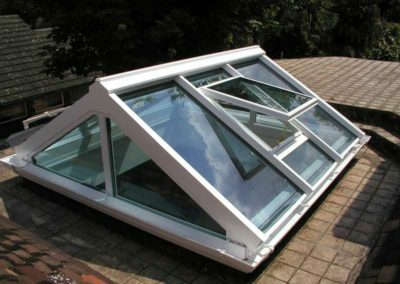 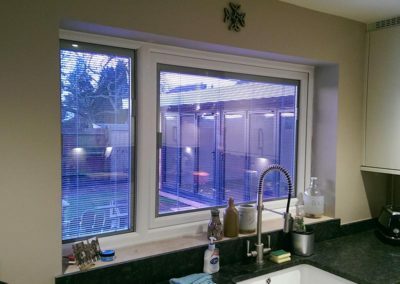 We provide home-owners throughout Cheshire with only the latest innovations in Double Glazing in Salford and the surrounding areas throughout Greater Manchester. 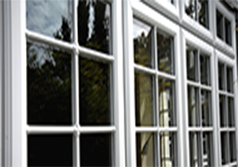 Based in Timperley, Cheshire, Altrincham Windows is a family owned and run business with an exceptional reputation spanning over 20 years. 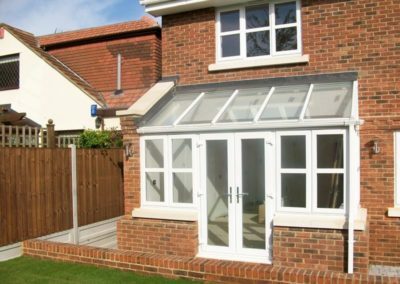 So, whether you want new windows to keep heat in and energy costs down, a new front door to impress guests and passers-by or a glorious conservatory that will enable extra enjoyment of your home, with Altrincham Windows, you’ll receive tailor-made advice and home improvements that will provide you with years of pleasure and satisfaction! 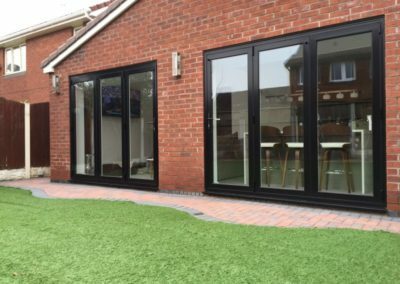 At Altrincham Windows you’ll find low cost double glazing in Salford with no compromise on product quality or installation standards. 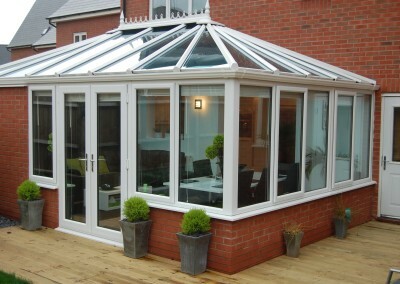 We take pride in our reputation of reliability and provision of top quality products to homeowners throughout Manchester. 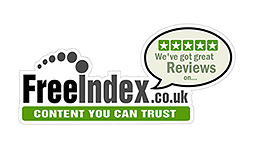 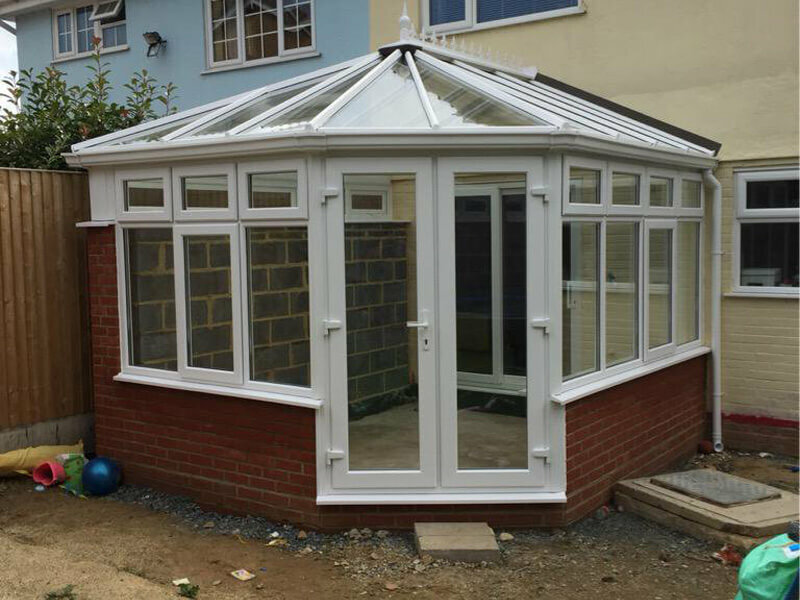 If you are looking for a high quality conservatory, windows or doors built by specialists whose knowledge and expertise is second to none then your search is over. 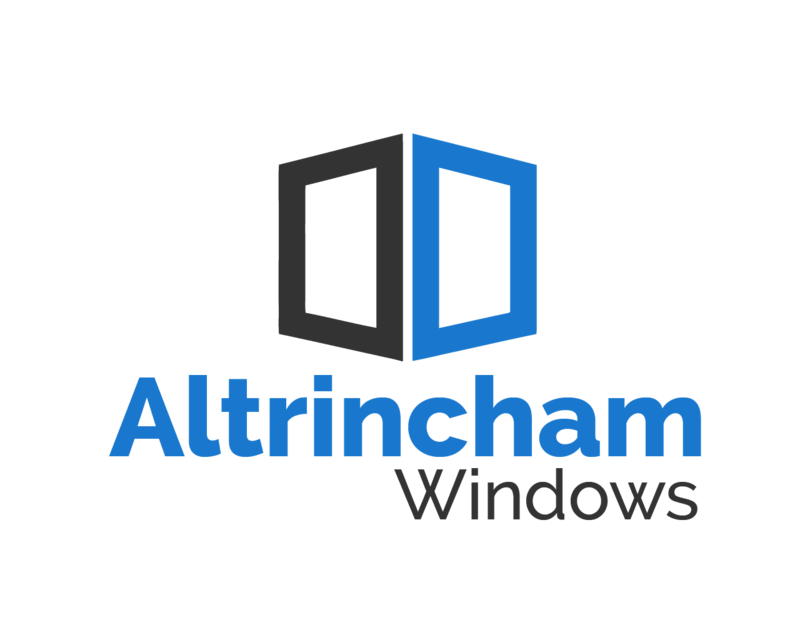 Altrincham Windows offer tailor made designs to suit every possible personal taste and individual requirement you may have, offering a truly bespoke solution. 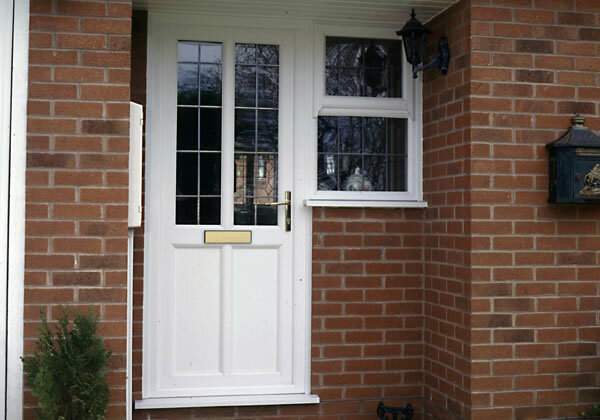 As a family run business we pride ourselves on a friendly service where the customer always comes first. 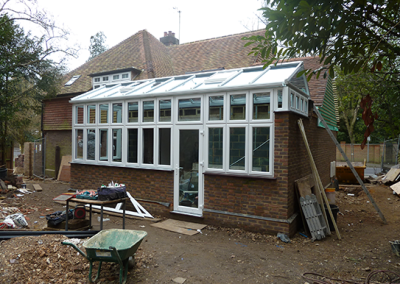 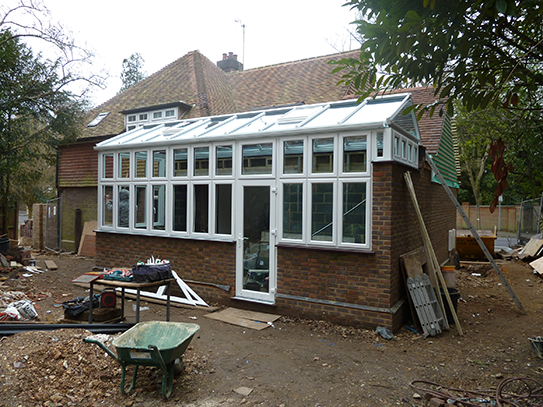 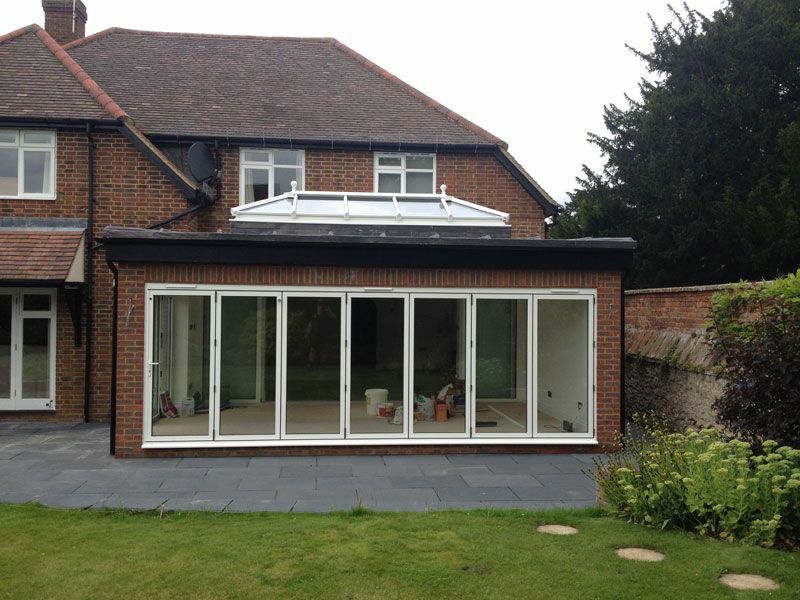 Add space and value to your home with a conservatory. 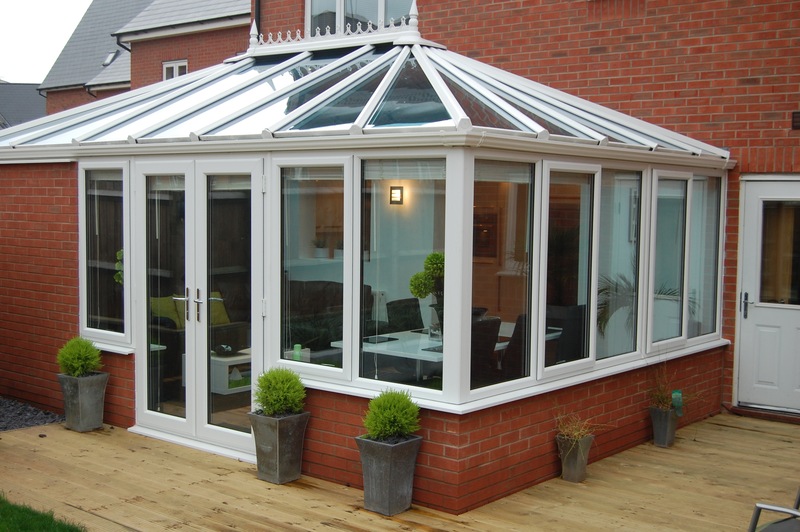 There are a range of styles to choose from when installing conservatories in Salford, each with their own unique features and details, to help you transform your property with a functional, additional room. 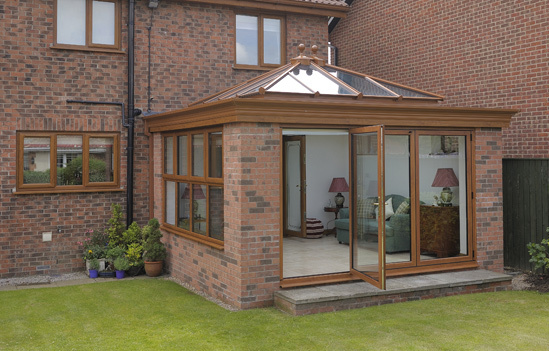 Add space and value to your home with an Organgery. 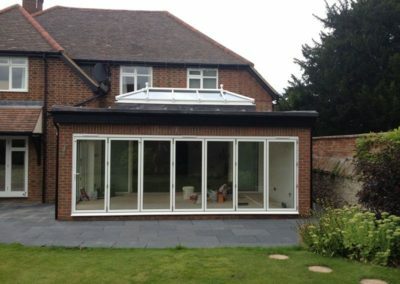 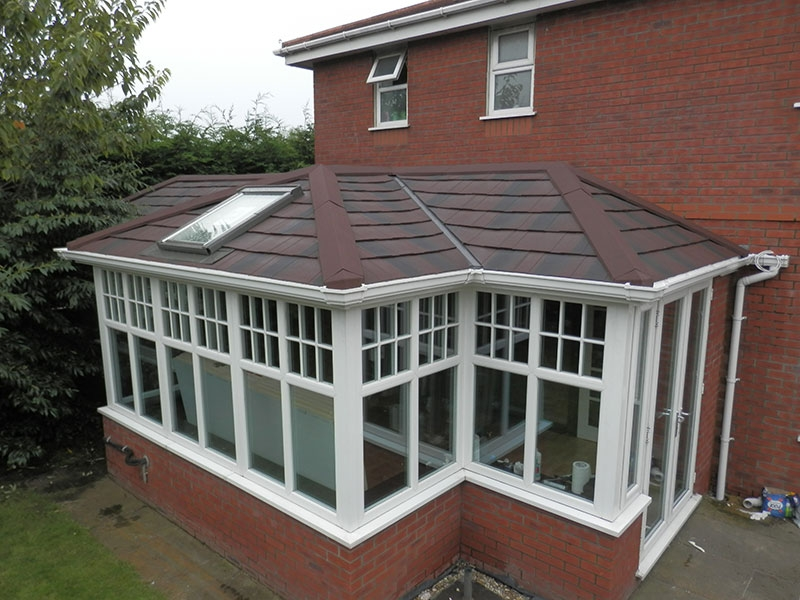 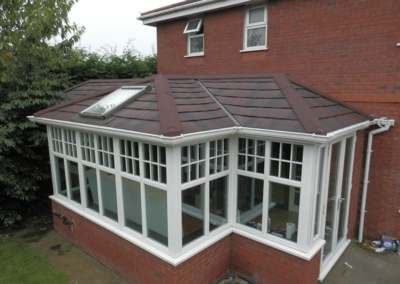 There are a range of styles to choose from when building orangeries in Salford, each with their own unique features and details, to help you transform your property with a functional, additional room. 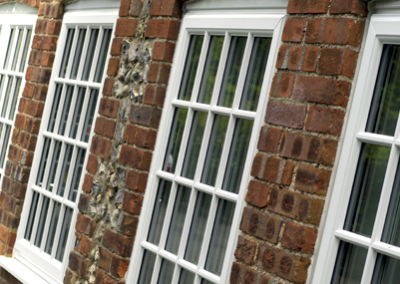 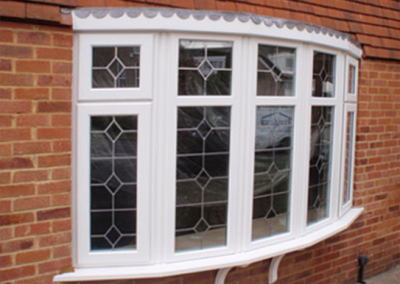 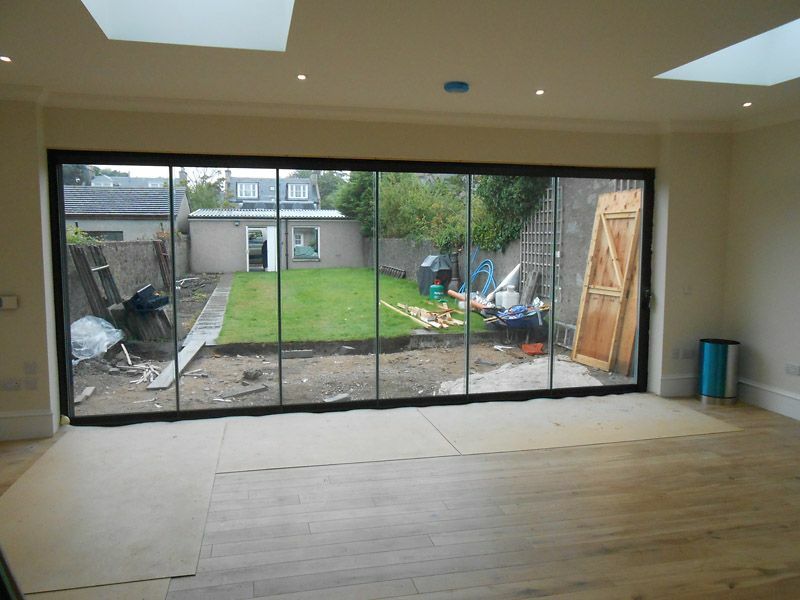 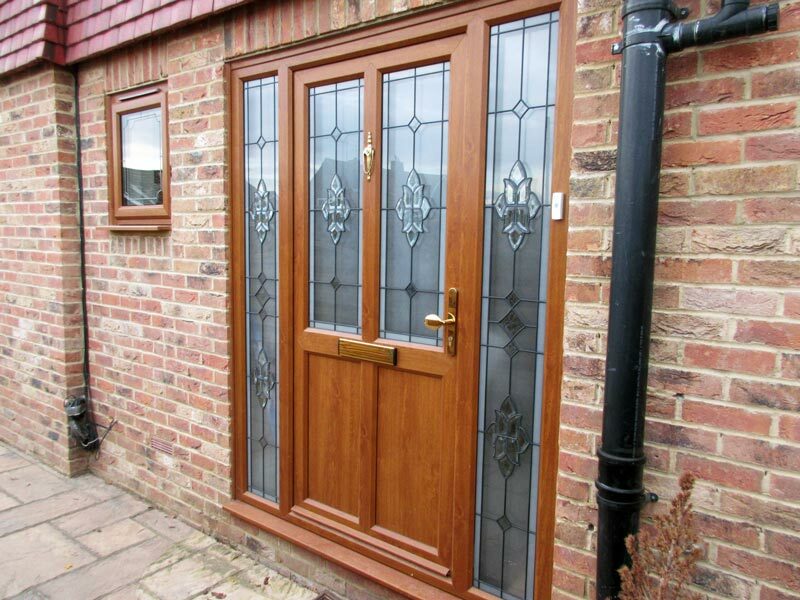 Altrincham Windows has double glazing solutions for each and every style of property. 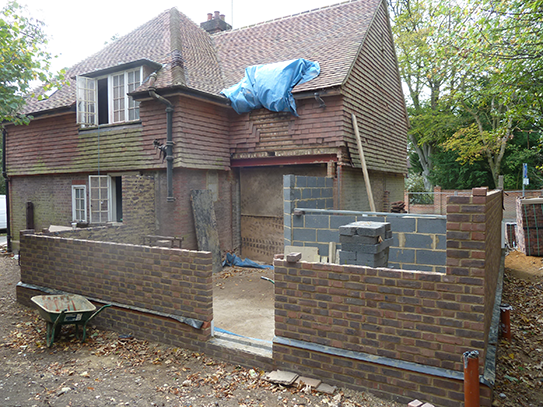 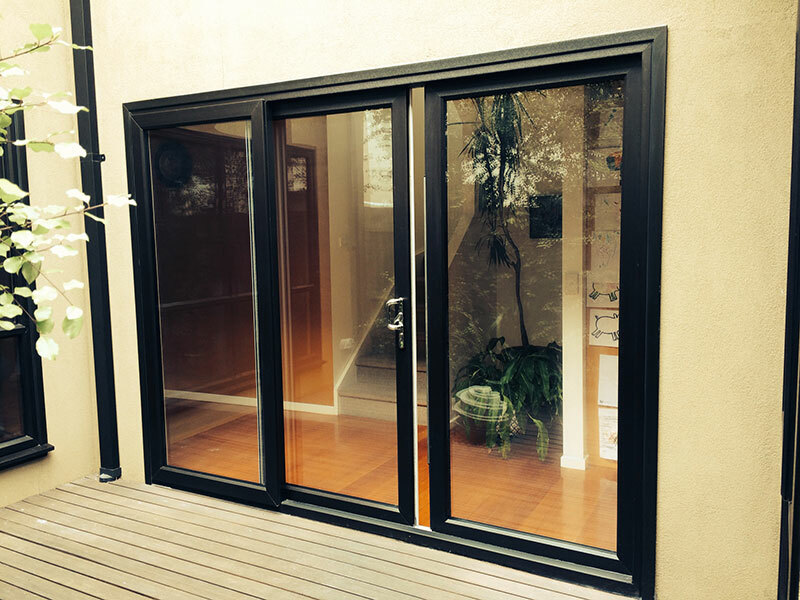 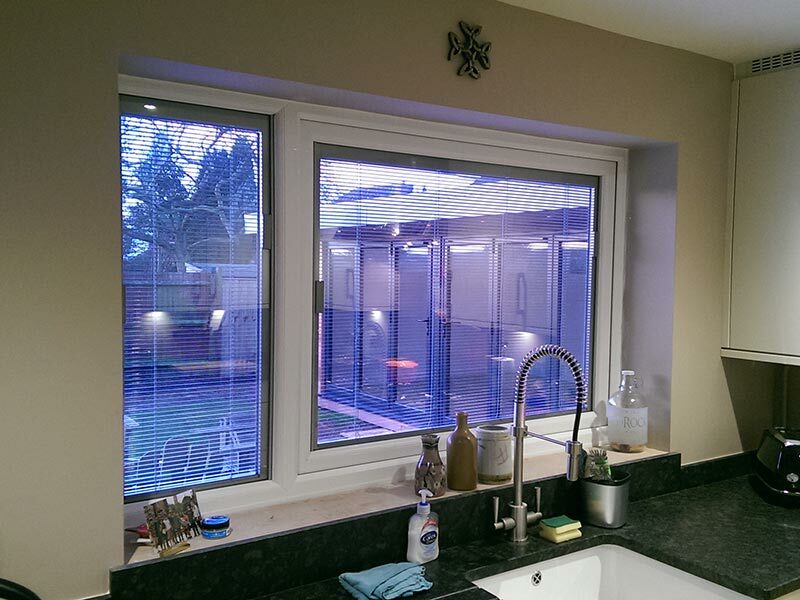 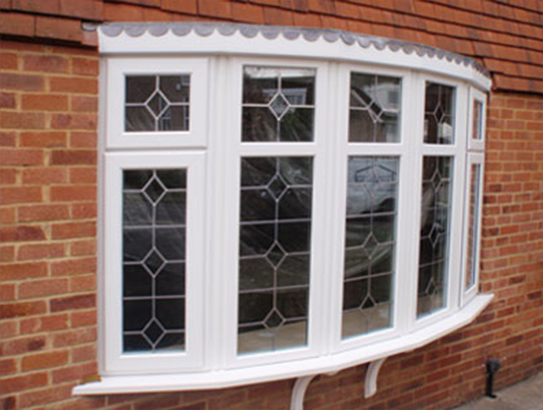 We can promise that your choice of window can be relied upon to give you years of considerably better home living. 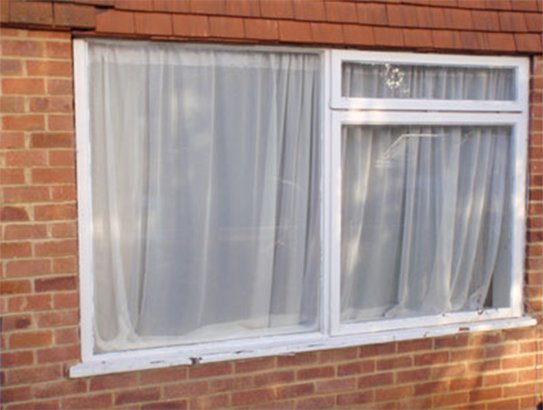 We even insist upon providing you with further peace of mind on your financial investment by covering your windows with a Ten year guarantee should they let your home down so for double glazing in Salford look no further than Altrincham Windows. 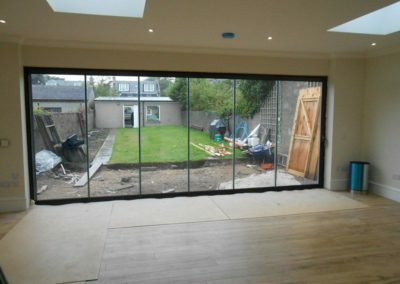 We manufacture, install and supply very affordable Double Glazing UPVC, Aluminium Windows, Doors Trade Frames, Casement, Sash, Tilt-&-Turn, Bi-folding doors, Patio doors, French Doors, and Porches.